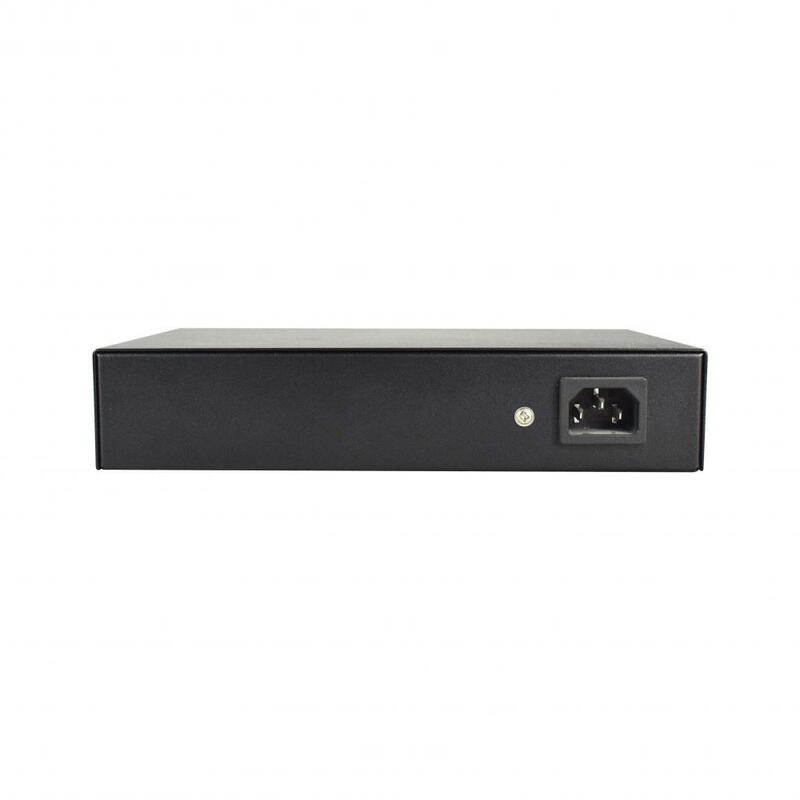 NT-MG2800, affording the current network to grow and expand, this Ethernet switch supports standard Simple Network Management Protocol (SNMP) and can be monitored via any standard-based management software. 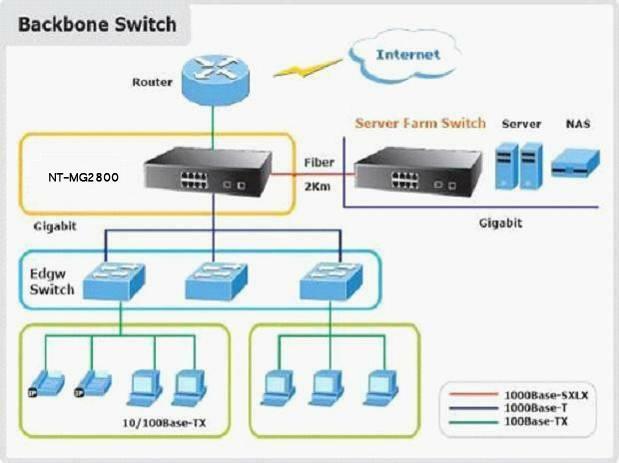 Features of the managed switch provide a cost-effective way to manage the device from the Internet whenever you are working or at home. 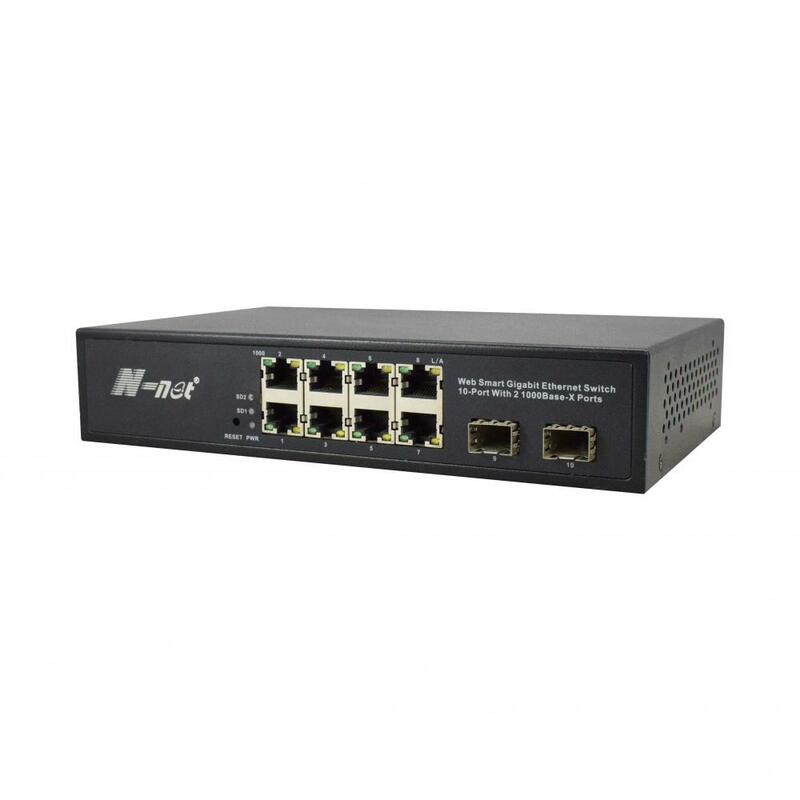 For this gigabit Ethernet switch, all eight RJ-45 copper interfaces support 10/100/1000Mbps auto-negotiation for optimal speed detection through RJ-45 Category 6, 5 or 5e cables. The MDI/MDI-X auto-detection supports wired connection to any Ethernet device without requiring cross-over cables. Auto-negotiation for optimal speed detection through RJ-45 Category 6, 5 or 5e cables. The MDI/MDI-X auto detection supports wired connection to any Ethernet device without requiring cross-over cables.